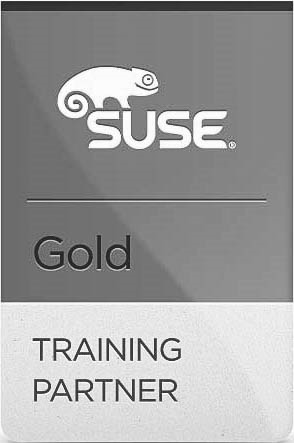 The Oracle Solaris Cluster 4.x Administration Ed 4 course provides students with the essential information and skills needed to install and administer Oracle Solaris Cluster 4.3 hardware and software systems. Students are introduced to Oracle Solaris Cluster 4.3 hardware and software product features, hardware configuration, software installation along with configuration, data service configuration, and system operation. Students will get the opportunity to explore various use cases such as integrating Oracle database 12c as failover application, configuring Oracle Solaris cluster using unified archives. Manage the public network with IPMP and link aggregation (trunk aggregation or DLMP). Describe resources and resource groups, configure a failover data service resource group (Network File System [NFS]), and configure a scalable data service resource group (Apache), Advanced Resource Group Relationships. Configure solaris10 branded zone, kernel zones, build zone clusters, migrate scalable application from global zone to zone cluster.